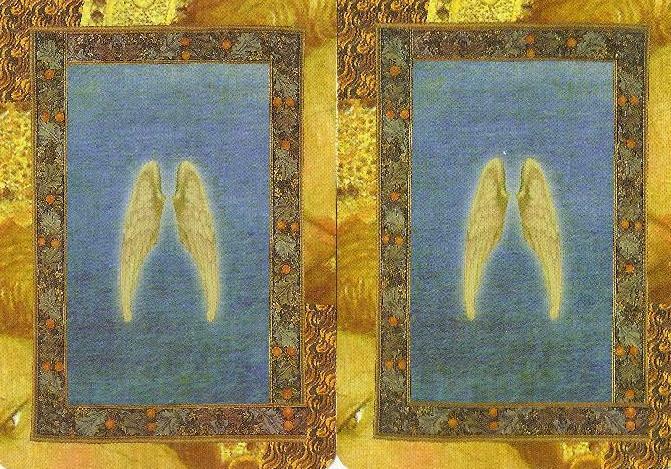 Doreen: The angels guide you to immerse yourself in beautiful music. Music lifts your spirit above earthbound concerns and elevates your thoughts to divine love. Glenn: Nothing can change your energy as quickly as music. When you hear a familiar song from the past, you may be reminded of a person or experience that brings back memories. When you hear music that touches your heart, your entire energy field can change in a moment. Though the influence comes from an external source, the sounds can initiate quick change in your way of being. This week, pay special attention to how music makes you feel and use this tool to raise your vibration. Glenn: You are not alone. Love and energy comes to you from a higher source, and they want your experiences to move in a direction that serves your highest good. This week pay special attention to the subtle clues that come your way, either verifying that a choice is correct or opening your eyes to new potential. Know that you are being sent love and wisdom as you walk your path. Pay attention to the signs. Glenn: The first step in opening the door for a soulmate is to love yourself. Of course there may be aspects of self that you wish to change or improve, and there always will be. In the meantime, recognize that in this moment you are deserving of love, from self and from others. The second step is to realize that the person you seek as a soulmate is also seeking YOU. You will each bring a flavor to the relationship that serves the needs of another as well as yourself. This week, focus on accepting who you are and moving through each day in your highest vibration. As you do, you act like a beacon to draw into your experience the person who is looking for you. This week use whatever tools are at your disposal to raise your vibration. External stimuli can help with this shift. At the same time, your vibration is deeply affected by who you are and what you think about yourself. Discard any negative self talk and walk the week with joy and confidence. There are higher powers working in your favor; do what you can to make their job easier. We all want this story to turn out well.